Go undercover at Croydon's secret spooks base. 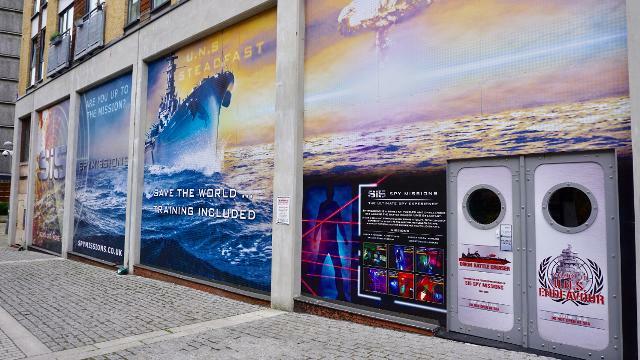 You'll be given a top secret mission and sent on an adventure with your friends in this interactive attraction. 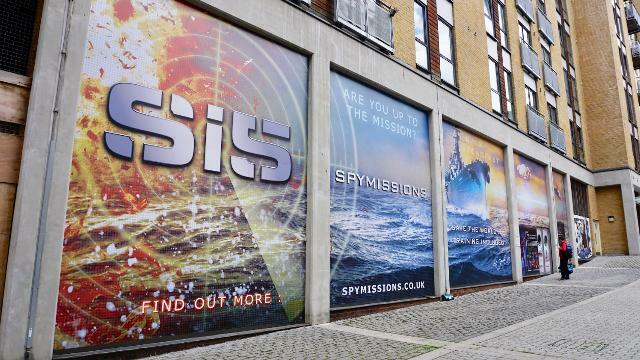 Is Si5 SpyMissions Croydon your business?